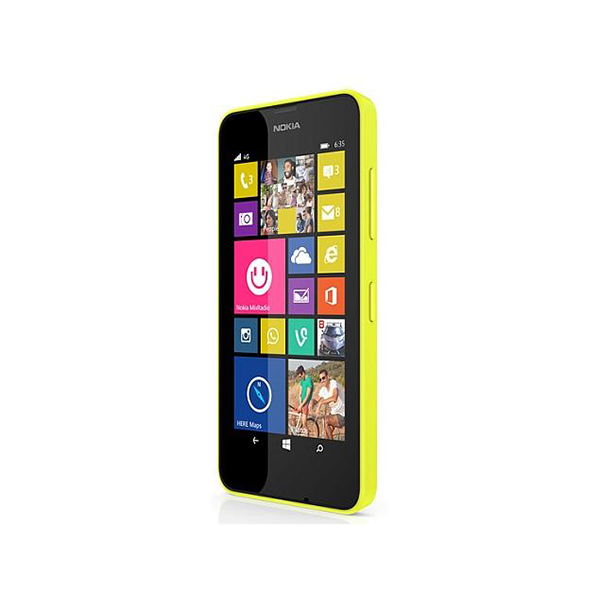 Nokia is finally all set to make another addition to its latest and most loved Nokia X series. 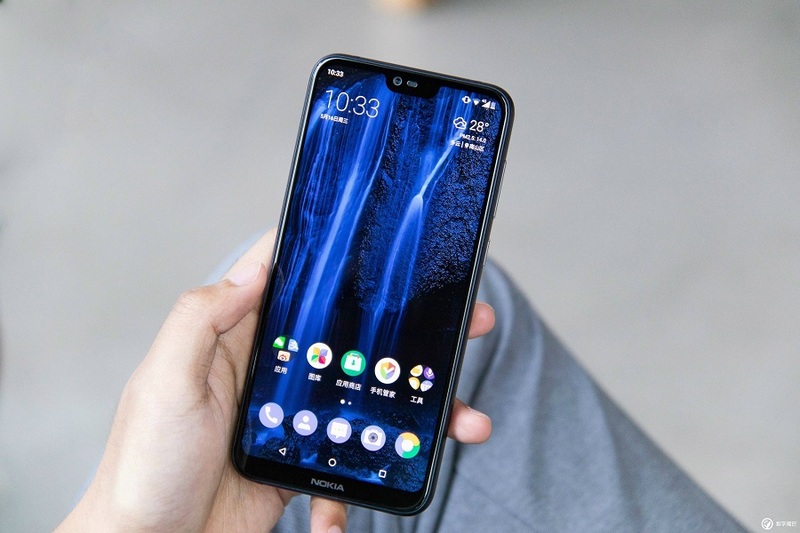 The long-rumored Nokia X5 or Nokia 5.1 Plus is now official and it is going to become reality at a dedicated event in China on July 11. The most interesting thing that made us write about this phone’s launch is that the device packs a number of mid-range specs and features in an insanely low price. The long-awaited variant of the $250 Nokia 5.1, Nokia 5.1 Plus has recently appeared in a promo poster which suggests that the phone will have an iPhone X-like notch design and will feature up to 64 GB of internal storage variants. The poster enlisted the price of 32GB variant around $150, while for the 64GB variant the price may rise up to $200. However, these insanely low prices are only due for Chinese consumers and the global variant which is expected to arrive in Pakistan next month may cost a bit more. 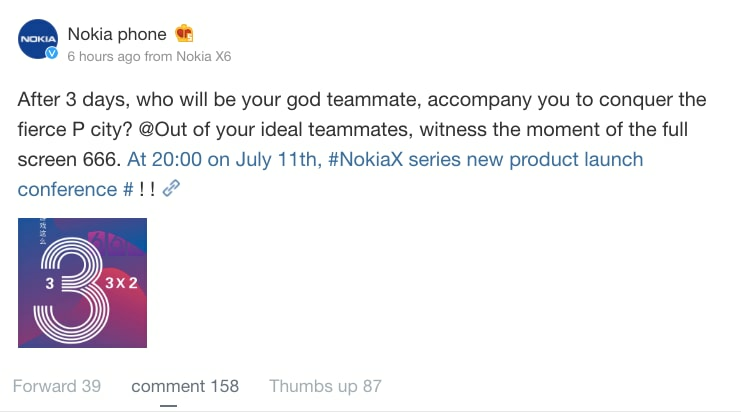 Meanwhile, the new statement on the official Nokia’s Weibo account suggests that Nokia X5 will have a bezel-less 19:9 display like the recently released Nokia X6. The phone is rumored to have 5.86-inch HD+ display. The phone is expected to have a powerful octa-core chipset, that may come from the Helio P series or Snapdragon’s 600 series. The phone is likely to have 3GB/32GB and 4GB/64GB RAM/Storage composition variants, while another variant with 6GB of RAM has also been circling in rumors. Nokia X5 is also going to have a vertically aligned dual camera setup similar to what we first saw in iPhone X. The primary sensor of that dual cam is going to be a 13-megapixel shooter, while the secondary camera sensor will bear 5-megapixel. 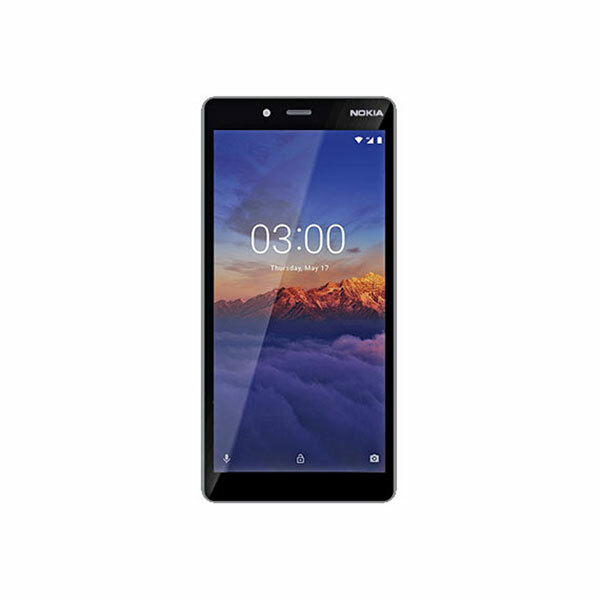 Considering the ever-growing popularity of Nokia phones after coming on the Android platform, we surely can say that this new X Series with bezel-less display devices will take things to the next level.